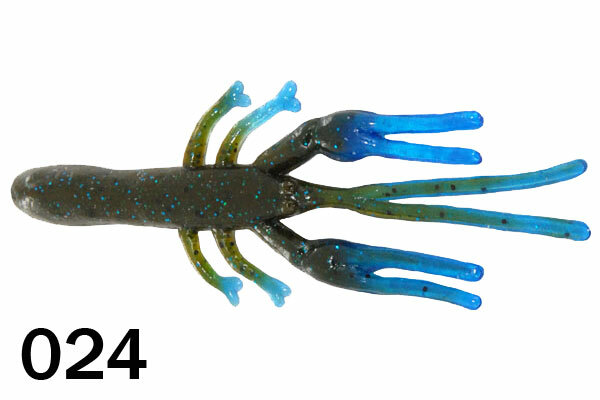 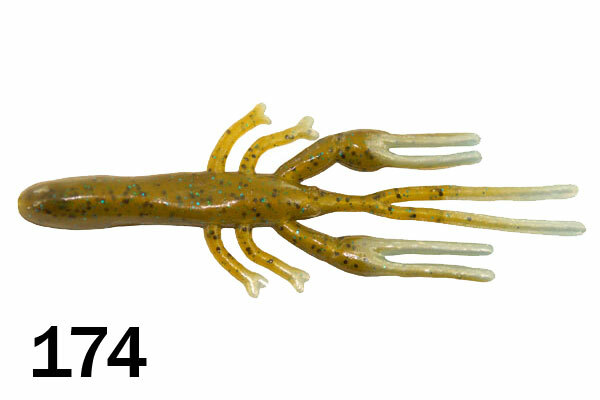 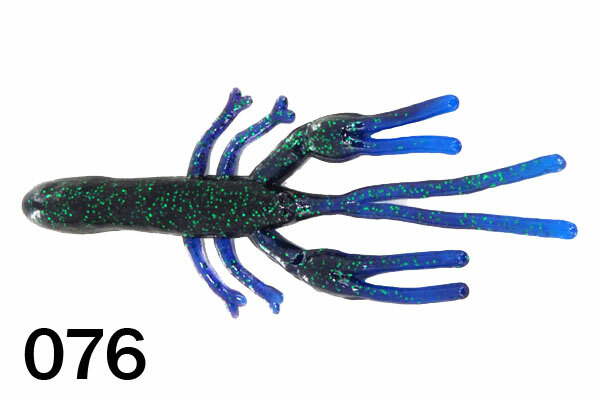 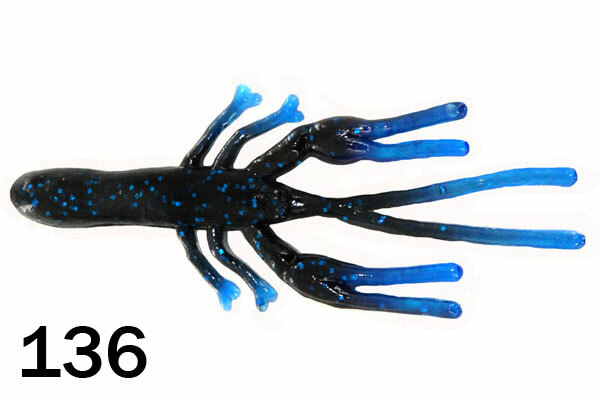 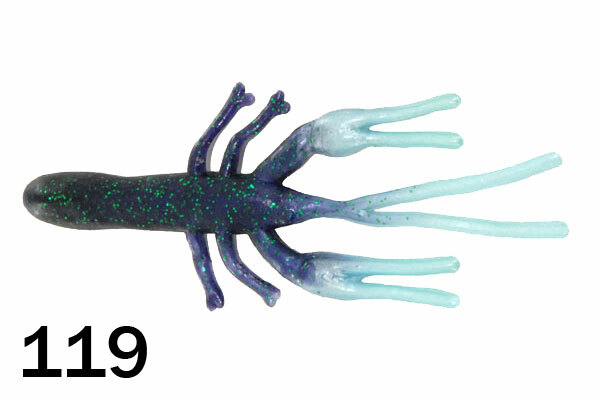 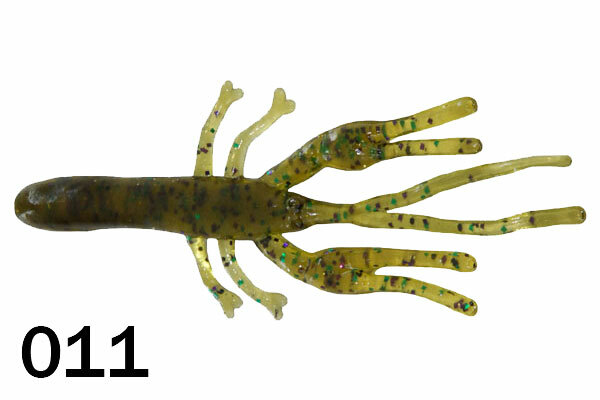 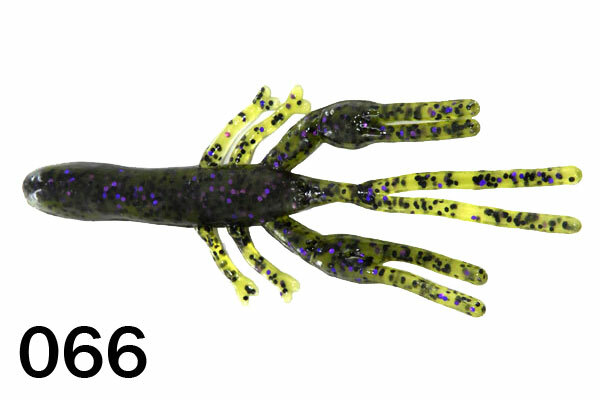 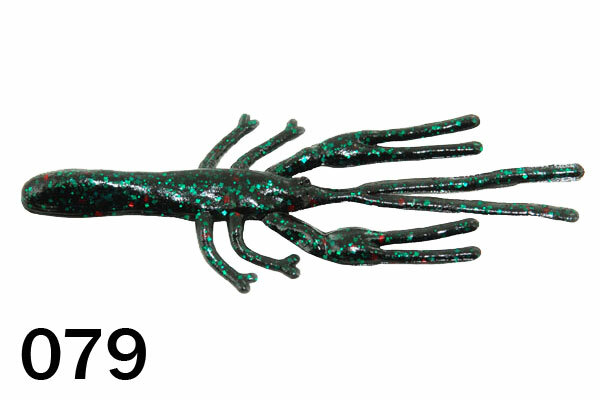 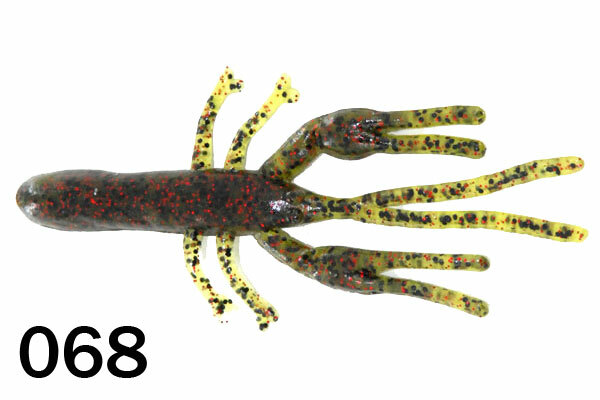 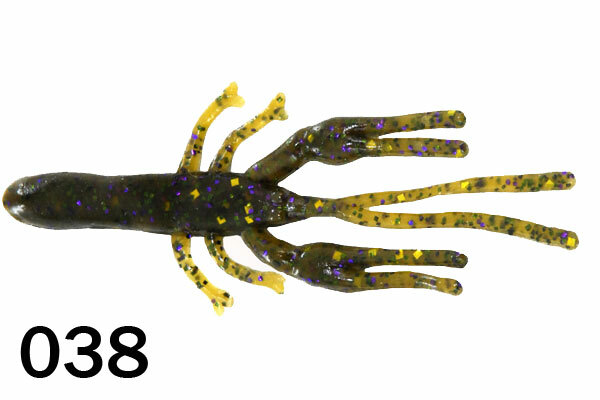 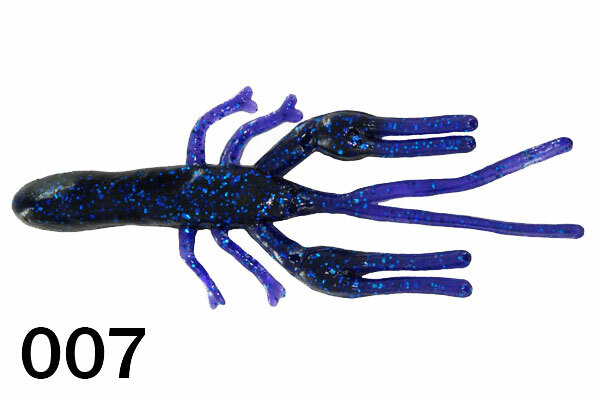 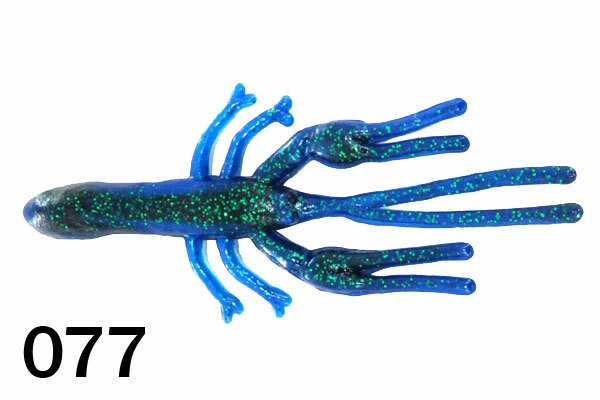 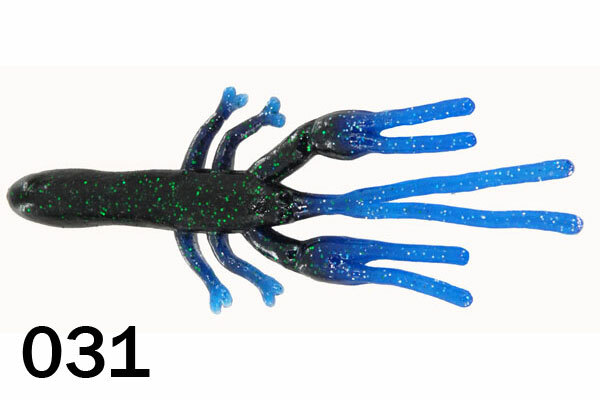 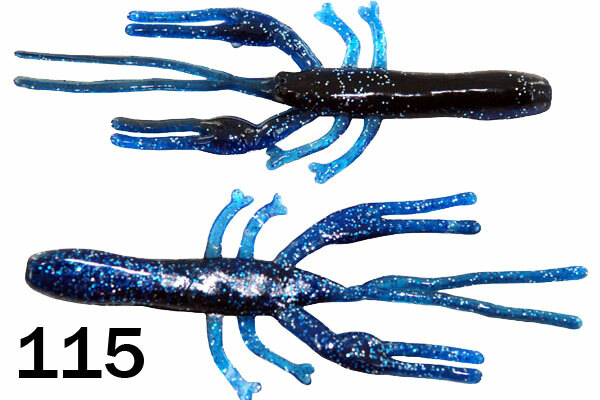 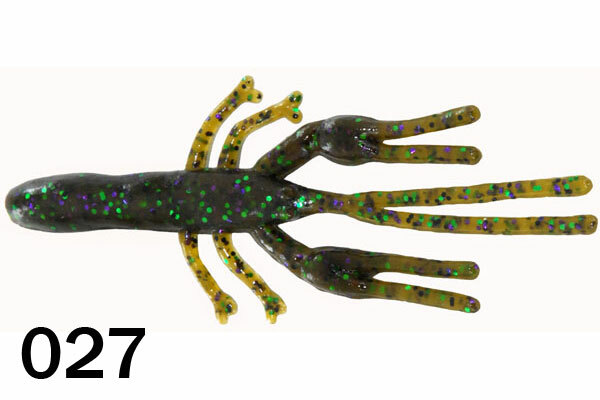 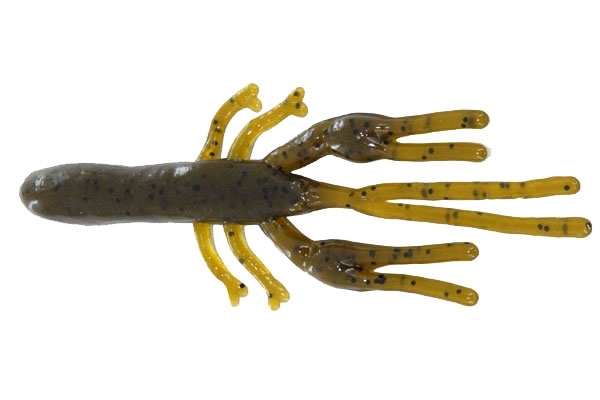 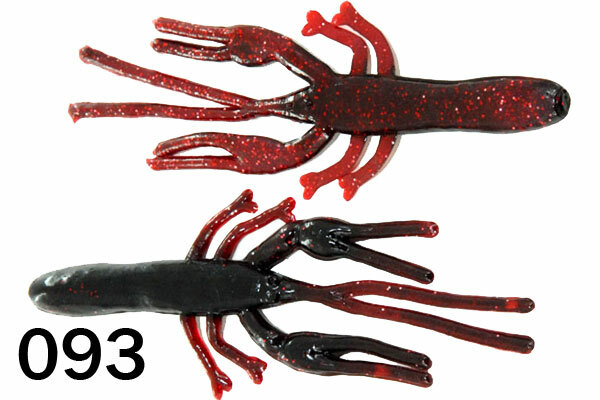 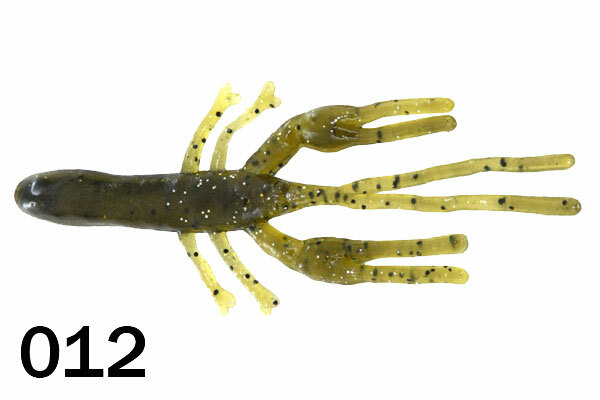 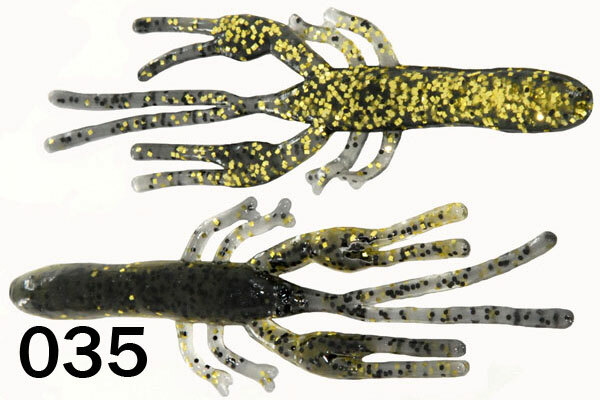 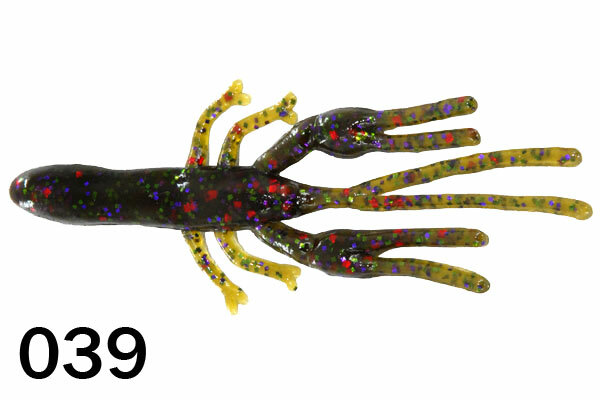 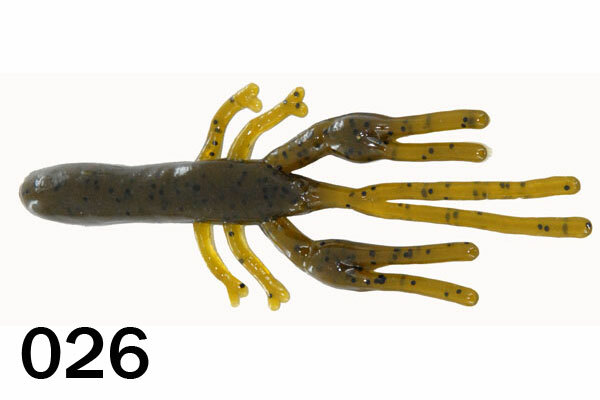 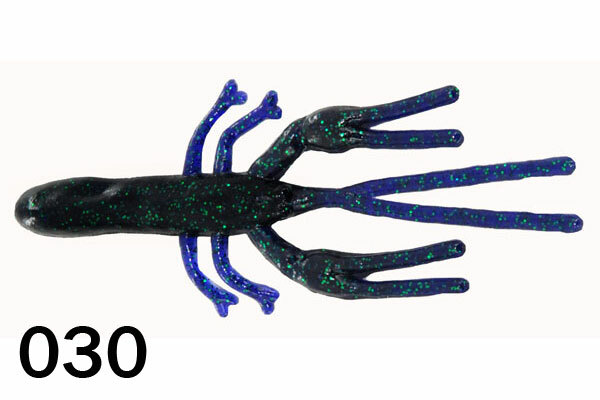 When you need a 4"Craw to flip or pitch to cover or as a jig trailer, this bait is what you want to tie on. 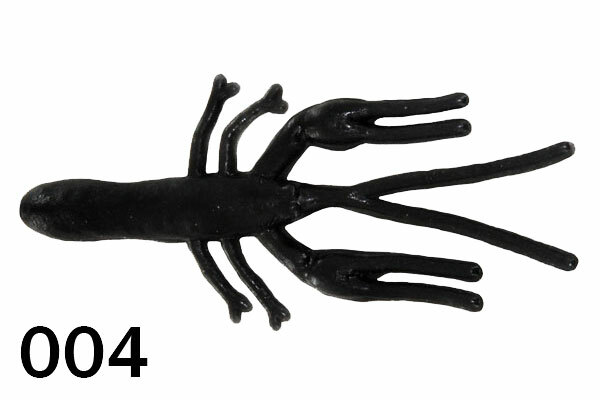 It has realistic legs, claws and antennae. 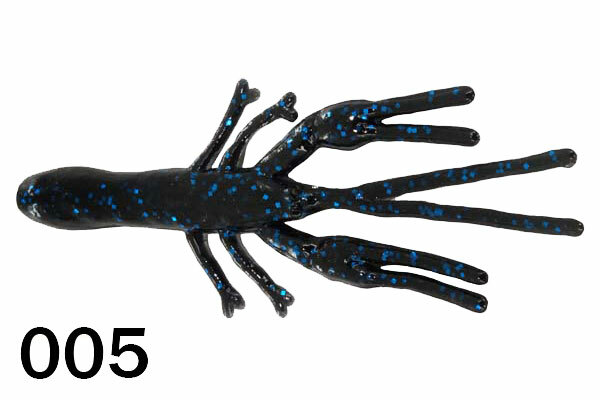 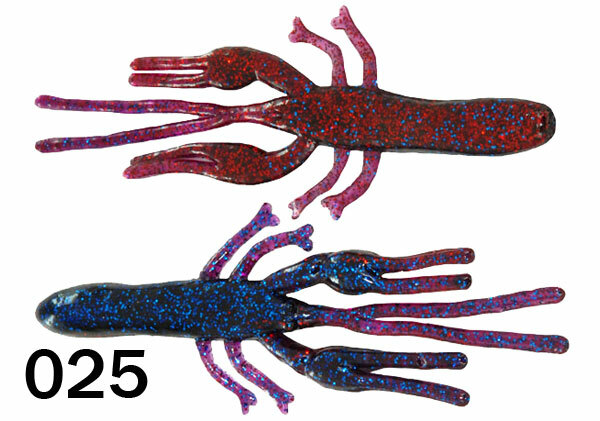 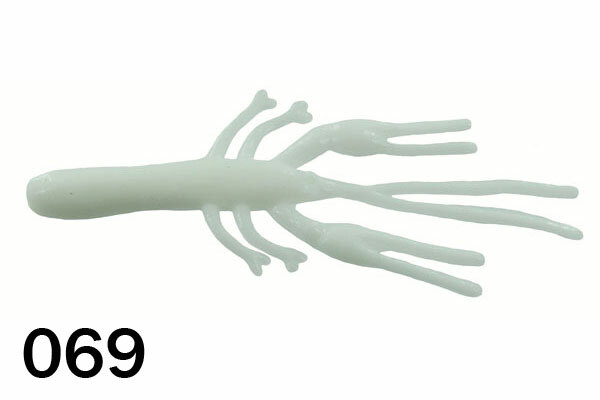 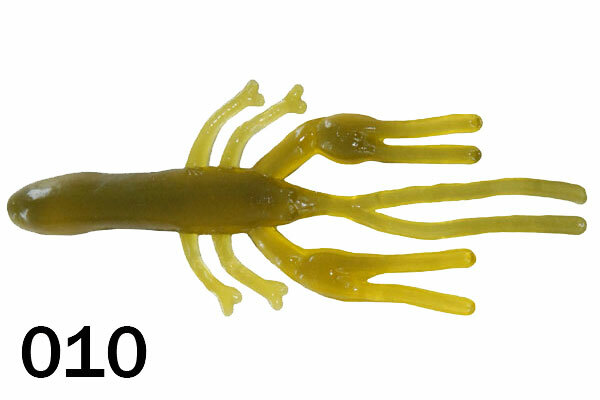 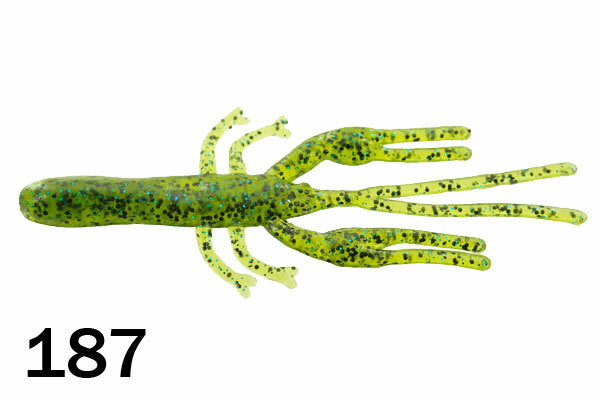 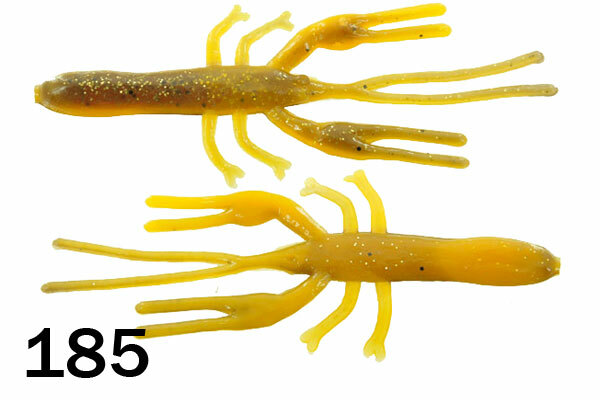 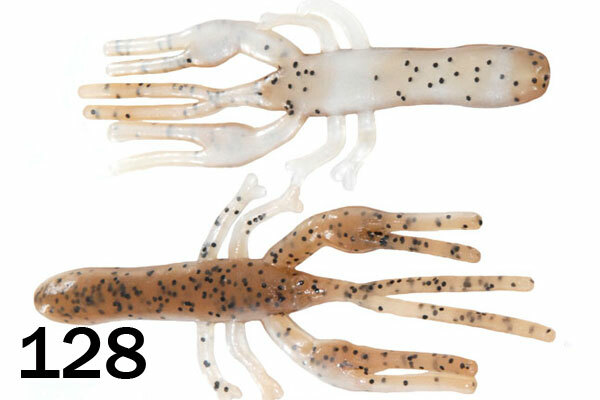 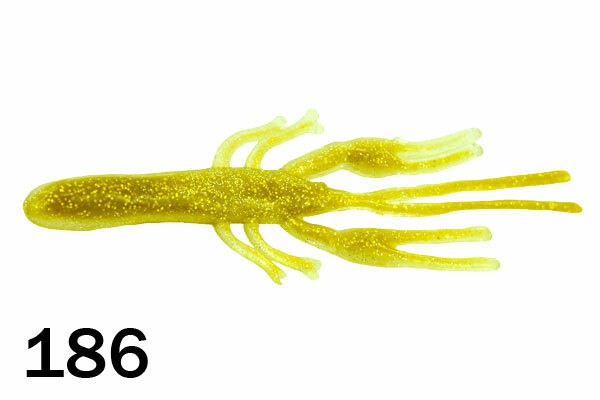 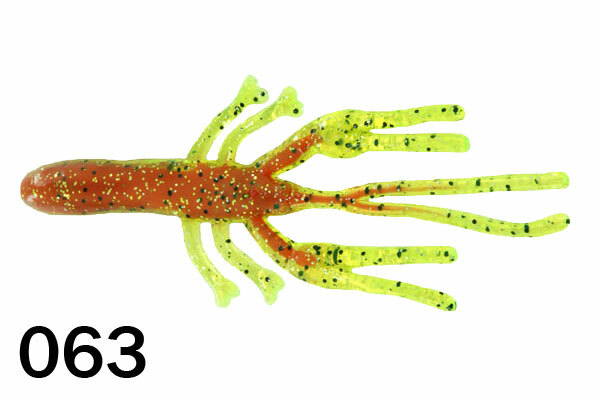 Available in a wide range of colors, this bait can match any water conditions. 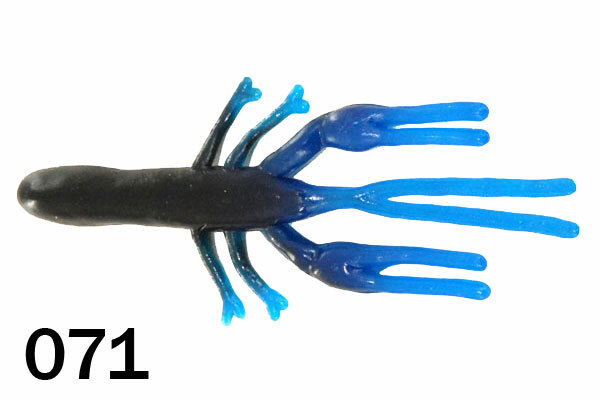 We designed this bait with plenty of room to accommodate a rattle. 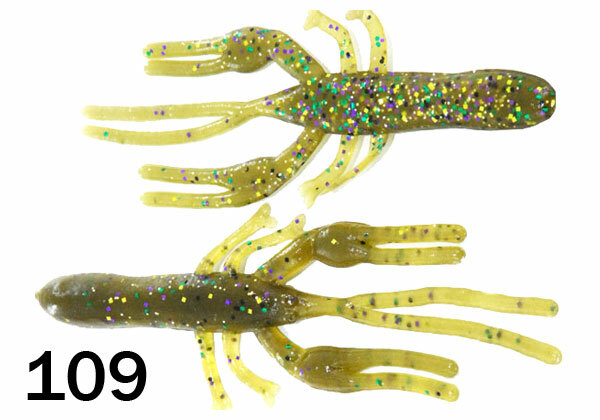 Unbeatable value: Packaged in 100 count bags + 10 additional baits for FREE! Packaged in 5100 count bags + 10 additional baits for FREE!